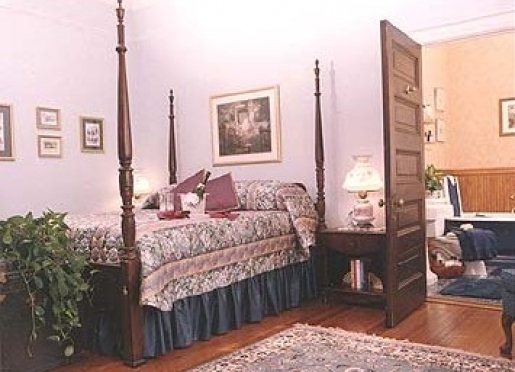 Special deals and packages at Songbird Manor Bed & Breakfast bed and breakfast inn located in Winnsboro, South Carolina. Enjoy a physical challenge of the Spartan Run? Reduce your stress and allow yourself to concentrate on doing your best in the event. 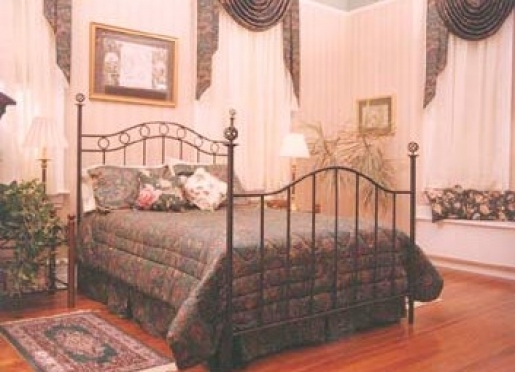 Treat yourself before and after to a comfortable bed and relaxing atmosphere at Songbird Manor. It's only a short drive to Carolina Adventure World. Three of the guest rooms also have 100 year old cast iron tubs where you can take a soak after the run. Breakfast the day of the run will include oatmeal, fruit, particularly bananas, bagels and whatever you prefer and time early enough to get there for your start time. Make your reservations early. Two night minimum. 50% non-refundable deposit required 6 weeks in advance of the run date. Balance due at check-out. Check or credit card for deposit. Regular room rates apply. Why not treat yourself to great accommodations while you explore South Carolina's only ATV park - Carolina Adventure World After a day of mud bogging, ATV-ing, or horseback riding,take the short drive into Winnsboro and Ridgeway where you can enjoy dinner in one of the local restaurants and tour shops, explore the historic district and treat yourself to a truly comfortable bed, an attractive room with amenities, and a full breakfast before you take off for another day of outdoor fun. Receive a 10% discount per day off the regular room rate, with a minimum 3 night stay required. This dscount does not include weekends of Spartan Run events at CAW. See Special for Spartan Run. Large lighted parking area in rear and additional parking across the street for trailers. See Carolinaadventureworld.com for more information about the park. This is a great way to spend a weekend with friends and have a great time. If you enjoy the challenge of puzzles and mysteries, you'll love this! Everyone becomes part of a mystery with unusual characters, unusual names and unusual liars with scripted parts. NINE story lines to choose from, all the characters have hidden secrets, motives and opportunity. The murderer doesn't even know until the end! Costume suggestions included. How do you do it? 1) You will need a group of 3-4 couples; 2) Choose a date for your weekend and call for reservations. Requires at least 2 weeks advance notice. 3)We will send you the information about each of the story lines - character descriptions and costume suggestions. We will also send the menu selections; 4)You choose the story-line and assign the parts to your friends; 5) Then you provide us with the names, mailing addresses and assignment; 6) We will send everyone an invitation with their assignments; 7) Choose the dinner menu and wine. 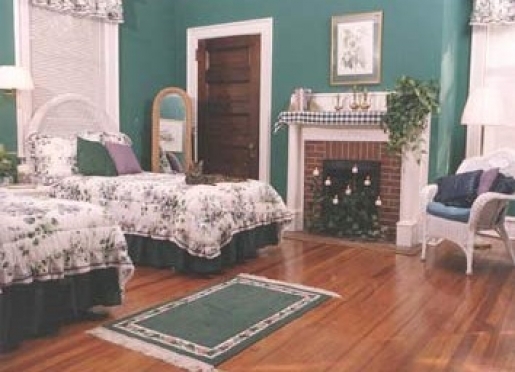 For all this work, the host/hostess gets first choice of rooms. Per room charge for 2 people in a room. No singles. SINGLE EVENING PACKAGE: complimentary wine & special breakfast the next morning, $165 @ room. WEEKEND GETAWAYS: Two evening packages: Two nights, dinner on Saturday with the mystery, complimentary wine & special breakfasts two mornings: $225 @ room. 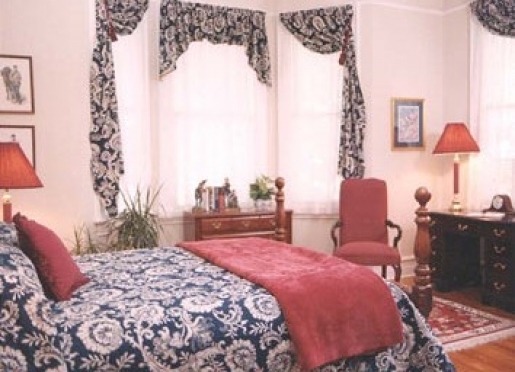 Dinner will be three courses with complimentary wine and special breakfasts two mornings. Songbird Suite not available for Murder Mystery. Advance reservations required. Rates are for two people in a room. No singles. Minimum 6 people, max 8. Subject to availability. 7 day cancellation policy. Our Romantic Getaway is perfect for the newly in love, the newly married and to celebrate an anniversary. Leave work, kids and the pets behind and share a wonderful evening for just the two of you! Choose one of our beautifully decorated romantic rooms where you will find scented candles, a bottle of chilled champagne, wine or, if you prefer, sparkling grape juice. Also in the bath, you will find scented bubble bath, shower gels and body lotions for your pleasure. Later, enjoy a three-course candlelight dinner prepared just for you. 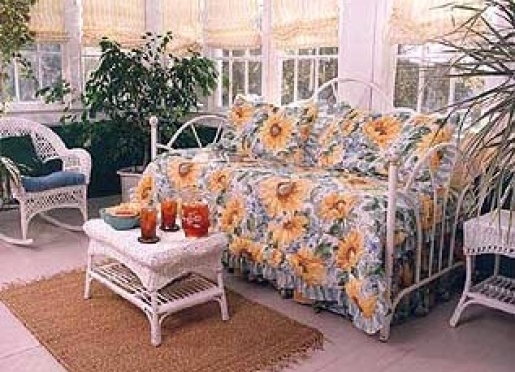 Weather permitting, relax on the porch swings after dinner and have some quality time. The next morning we will prepare a special breakfast to complete your special evening. 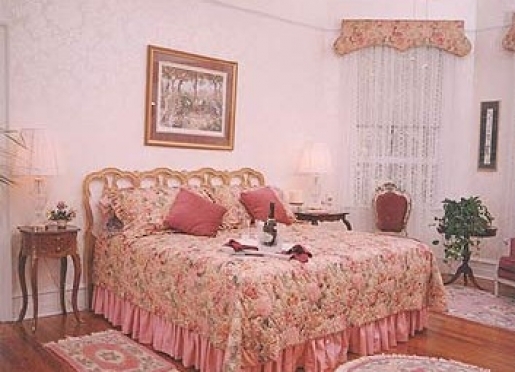 $165 for a single evening, your choice of room, per room, double occupancy. Make it a weekend, for $225, does not include dinner the second night. Advance reservations required. 3 day cancellation policy. Gift certificates for the Romance package are wonderful surprise for parents, family or a friend. Active duty military are eligible for a 10% discount on a regular price for single night stay or 15% discount on a weekend stay. This includes the Romantic Getaway weekend, but does not include the Murder Mystery package or Carolina Adventure World package. Please advise at time of reservations. Must show ID at check in.